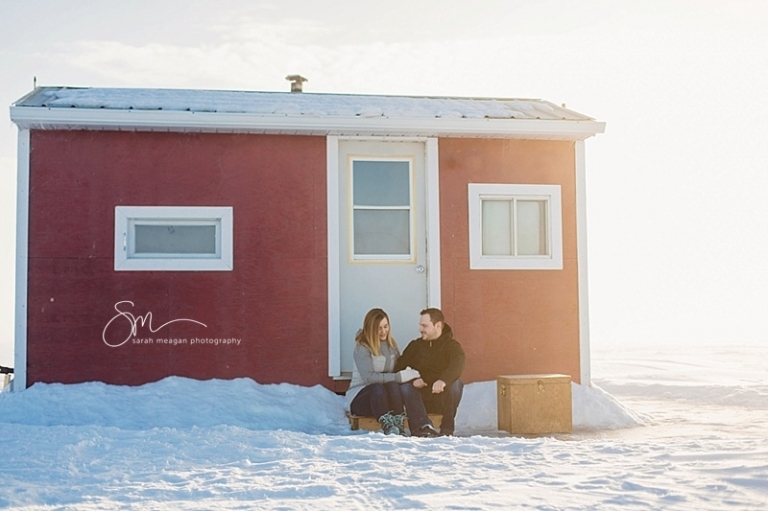 Nothing says Saskatchewan like a beautiful January morning out on the ice. 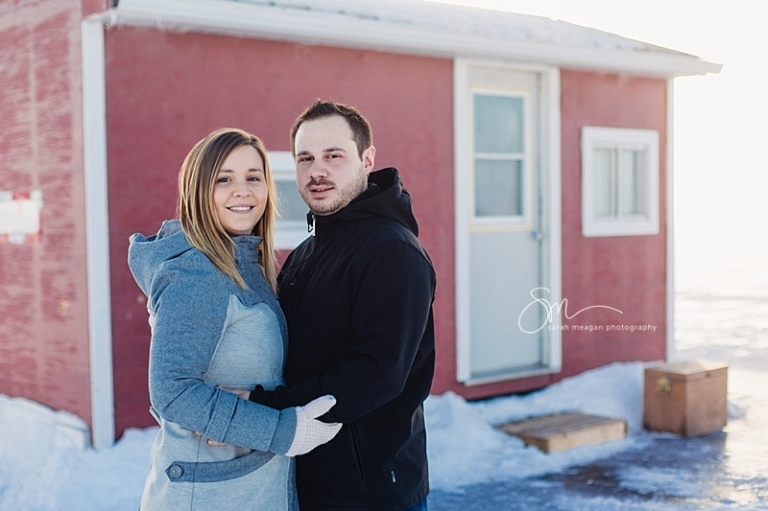 I was excited to photograph Jessica and Robbie out at their ice shack. Along with their sweet little girl Abby, we grabbed a coffee and made our way out. 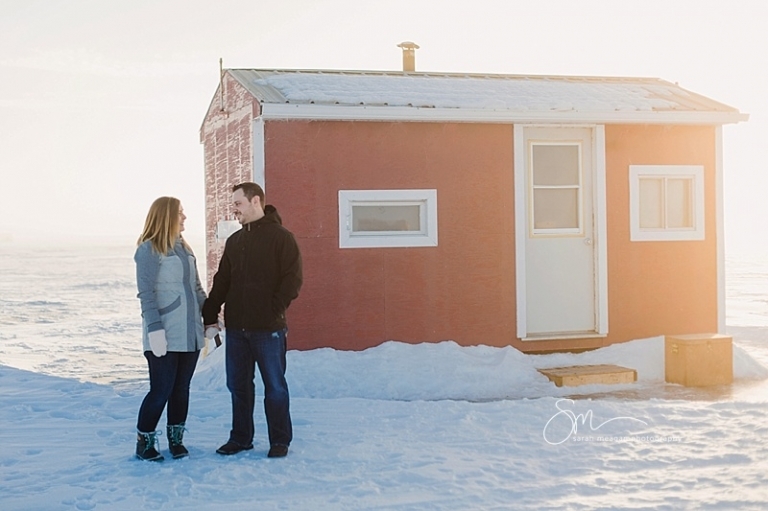 We lucked out with a warm winter morning!